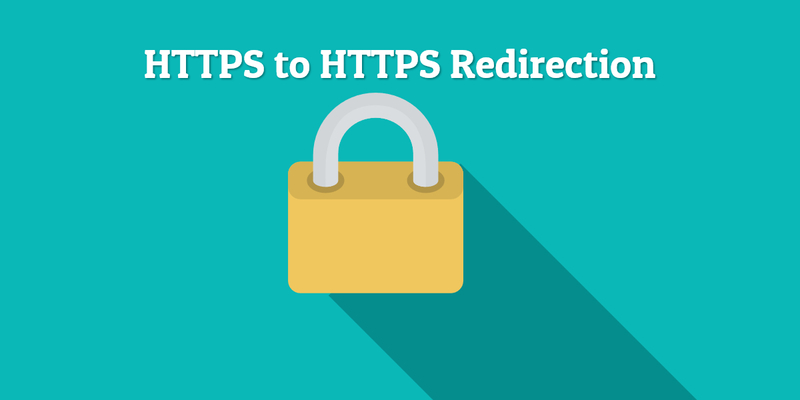 HTTPS to HTTPS Redirection – Do Links and SEO Pass to the New Site? Home → SEO: Technical SEO → HTTPS to HTTPS Redirection – Do Links and SEO Pass to the New Site? People have redirected HTTP websites for decades. When one domain is properly redirected using a 301 redirect from a source domain to a destination domain, the links pass through, passing along their SEO value. In Google Search Console, these links even appear as an “intermediate link”. Mergers and acquisitions of businesses. Do HTTPS to HTTPS redirects pass links? Additionally, you can not forward HTTPS to HTTP. Think about it, you wouldn’t want to be on Bank.com and suddenly end up on b4nk.com entering your social security number. So your destination site will need to be HTTPS as well. Need help? I wrote this article just for you: How To 301 Redirect HTTPS to HTTPS Old Site to New Site with Apache. You may also like How To Upgrade WordPress to HTTPS and Not Break your SEO. Have you redirected an HTTPS site? Did you get a boost in the ranking? How did it go? Feel free to chime in below with any questions or concerns.